Amazon takes pride in being a customer-centric marketplace, and this is clearly evident when evaluation the various levels of purchase protection and customer service offered by the company, but the same cannot be said about the protection options available to independent sellers. There is no question that the third-party Amazon Marketplace is a haven for counterfeiters, scammers and unauthorized sellers who not only prey on unsuspecting shoppers but also take advantage of independent sellers to get away with their illegal operations. 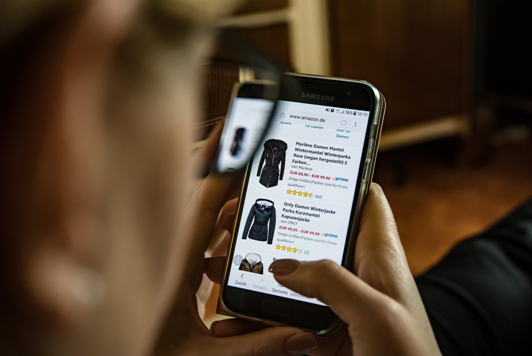 Counterfeiting on Amazon is known to impact major brands such as Nike, Michael Kors, Gucci, and Apple; we know this from highly publicized news headlines, but independent sellers are also targeted by rogue merchants. In late September 2018, an investigative report published by the Los Angeles Times focused on an inventor whose niche products quickly gained traction on Amazon only to end up being hijacked by counterfeiters. The aforementioned L.A. Times report told the story of Fuse Chicken, an independent manufacturer of rugged accessory cables for mobile devices such as the iPhone and the iPad. John Fawcett, the e-commerce entrepreneur who manufactures and sells Fuse Chicken cables, enjoyed very positive sales and customer reviews in just a few months, which explains his surprise when a string of bad reviews suddenly began to appear. It did not take long for sales of Fuse Chicken cables to slow down and eventually stagnate. To get to the bottom of the issue, Fawcett started placing dozens of orders for his own products until he realized that a counterfeiter had not only hijacked his Amazon Standard Identification Numbers but had also taken the extra step of sending inventory to Fulfillment by Amazon centers, meaning that real and fake products were being stocked in the same bins. Fawcett is now suing Amazon for lost sales and for what he perceives to have been a lack of interest by the company to rectify the issue. Brand Registry: This program is open to sellers who have either trademarked their brand or have submitted a registration to the United States Patent and Trademark Office. Brand Gating: This is the highest level of product protection offered by Amazon, and it is notoriously difficult for modest brands to obtain. This program was rolled out by Amazon a few years ago, and it encouraged major brands that had been previously uncertain about Amazon to list their products. With Brand Gating, unauthorized sellers are effectively prevented from listing ASINs that they are not approved to sell. ASIN Monitoring: Sellers who are not approved for Brand Gating can always take advantage of Brandlox, a cloud-based solution that constantly monitors ASINs and notifies brand owners whenever unauthorized sellers piggyback on product listings they are not associated with. 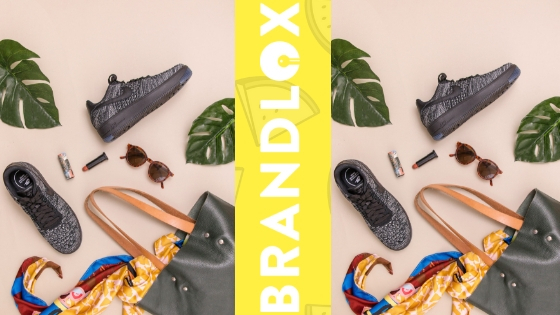 Brandlox also offers e-commerce tools to generate cease-and-desist legal notices and to make controlled purchases for the purpose of flushing out counterfeiters. 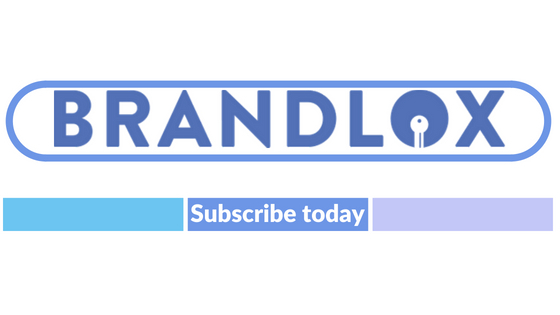 If you have generated 10 or more ASINs for unique products on the Amazon Marketplace, Brandlox is for you. Contact our office today and request a free trial. Copyright © by Brandlox 2017. All right reserved. Get on the invitation list today to get access!